During my semester abroad in India last spring, I was dropped into a vibrant culture where nearly everything was completely foreign. One of the generalizations I had about India was that it was a country of predominantly Hindus who worship multiple gods. This generalization was confirmed almost immediately upon my arrival. 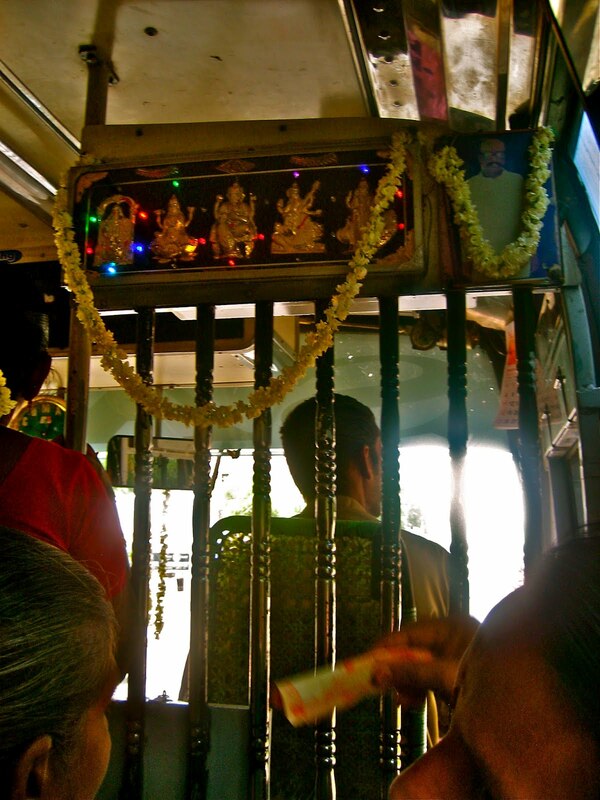 From the bindi dot on a Hindu’s forehead to the statues and decorations adorning homes and even cars, buses and rickshaws, it was easy to see how different my semester was going to be. Eighty percent of the Indian population is Hindu, and only 2 percent are Christian, making me a minority in more ways than just my skin color. 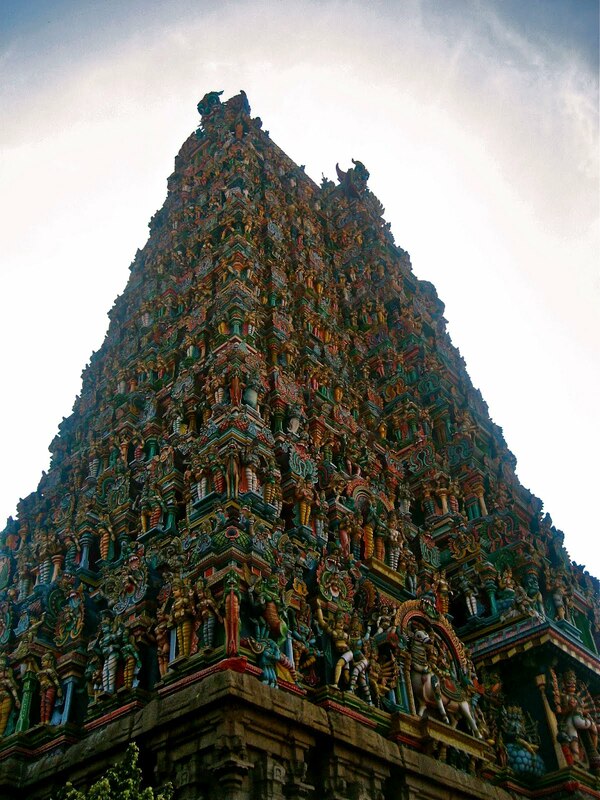 As I started my Indian classes, I began to learn a lot about Hinduism. While learning about the history of Hinduism in India, I began to realize that Hinduism isn’t just a religion in India; it is a culture and a way of life. Everyday Hindus try to please various gods in order to receive blessings from them. They make sacrifices, burn incense, travel long distances on pilgrimages and have festivals solely dedicated to worshiping specific gods. These acts of worship are what define them as an individual. How many Christians do we see living out their faith this radically? During my semester abroad, I began to learn about contextualization. The basis of this idea is making the gospel relevant to the culture it is being presented to. So for India, it is making Jesus appeal to people in the same way that Hindu gods appeal to people. As the semester progressed, I began to realize that Christianity was not solely meant for a Western context of church on Sundays and Wednesdays. In India, Hinduism is not just a religion, it is a culture that is integrated into the lives of both devout followers and “casual” Hindus. By asking someone to convert from his or her Hindu lifestyle to a Christian lifestyle, one is essentially asking him or her to completely change his or her life. Once a Hindu converts, their family shuns them and everything they know is radically changed. And if they follow the Western Model of Christianity, they go from constantly worshiping to worshiping every Sunday and Wednesday. That’s backwards of what it should be, right? A solution to this problem is for people to remain Hindu, but leave their old gods behind and trust in only Jesus as their savior. For people to be Hindus and following Jesus is a very interesting and sometimes controversial practice, but it actually makes a lot of sense! I believe that if approached with this more adaptable form of Christianity, Hindus would be more likely to realize that they can trust in the one true God rather than trying to please hundreds of other gods. In 1 Corinthians 9:22, Paul says, “To the weak I became weak, to win the weak. I have become all things to all men so that by all possible means I might save some.” I think this verse means that Jesus has the ability to be something different to everyone. This brought me to a major realization in my own life: Jesus is bigger than I gave him credit for. I had always believed that anyone could ask Jesus into their heart and go to heaven, but I thought this looked the same for everyone. However, while in India I realized that the gospel allows for one’s walk with Christ to vary from culture to culture and person to person. The fact that Jesus’ message of love and grace translates to many different cultures is what makes him such a great God. How awesome is it that we don’t have to spend our whole lives trying to earn his love and salvation? God is simply waiting for us to let him into our lives. We truly serve a God unlike any other. Love it!! Great article Ashleigh!